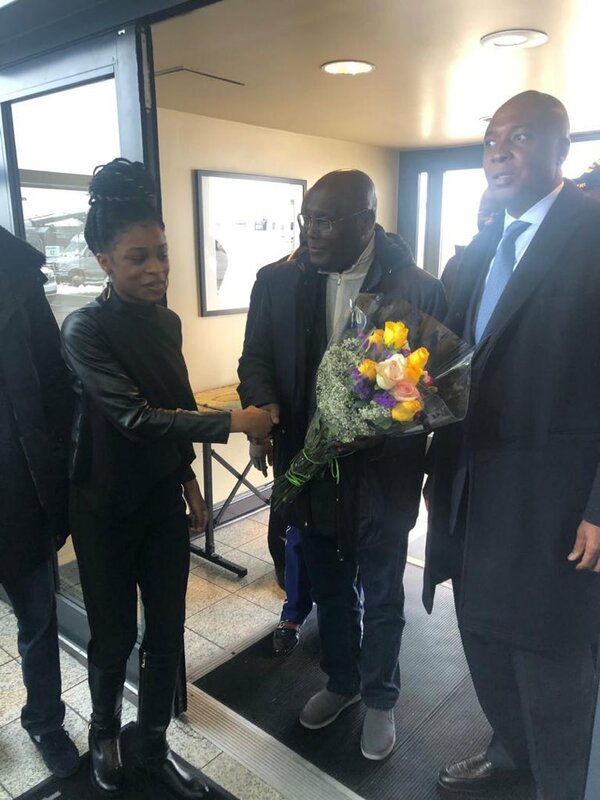 Atiku Abubakar, the presidential candidate of the Peoples Democratic Party (PDP), yesterday arrived the United States ending a 12-year deprivation of visa to a country in which he once lived and owned properties. 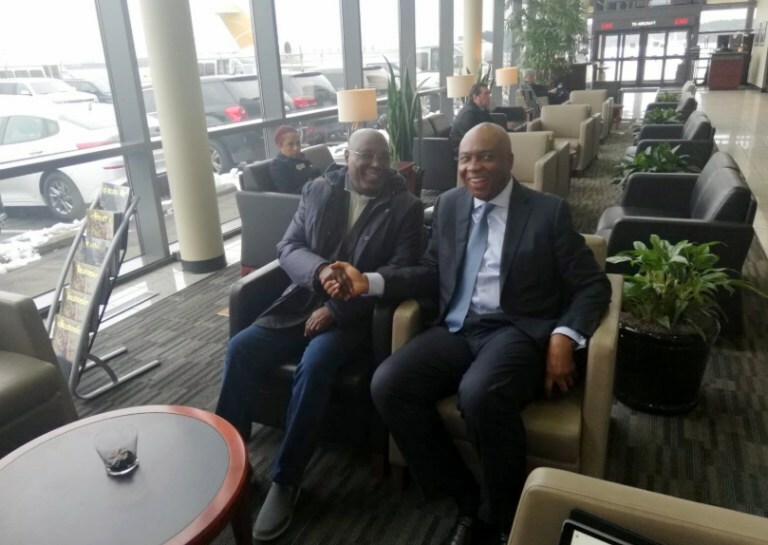 Atiku had on several occasions been challenged by the All Progressives Congress to enter the US as they believed he would be arrested over allegations of corruption. However, he has gone ahead to prove them wrong. Tweeting the photo, he wrote: "Just arrived Washington D.C for meeting with US government officials, Nigerians living in D.C metropolis and the business community. -AA"